Marlin Lembongan Cruiser, the cruise trans Bali island to Lembongan island which was established in 2012. 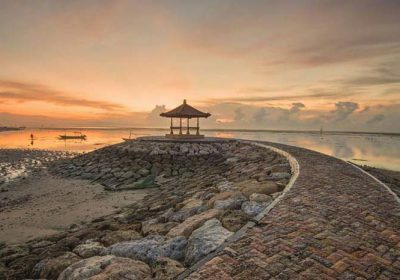 Marlin Lembongan Cruiser is specialist fast boat transfers offer three times schedule depart from Sanur to Nusa Lembongan. 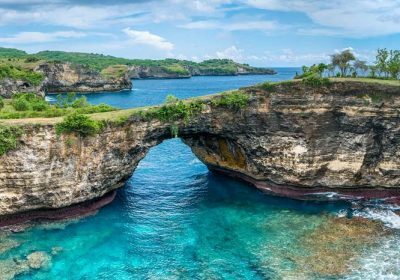 Marlin Lembongan Cruiser offer complete transportation included pickup and drop services to your hotel in Bali and Nusa Lembongan. 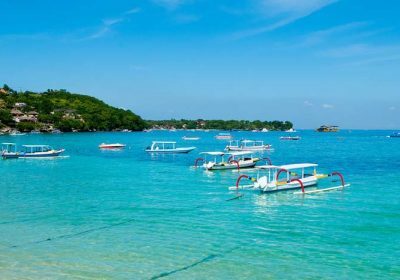 Choose your fast boat and you will reach Lembongan island about 30 minutes crossing Badung strait directly to Mushroom Beach in Lembongan.